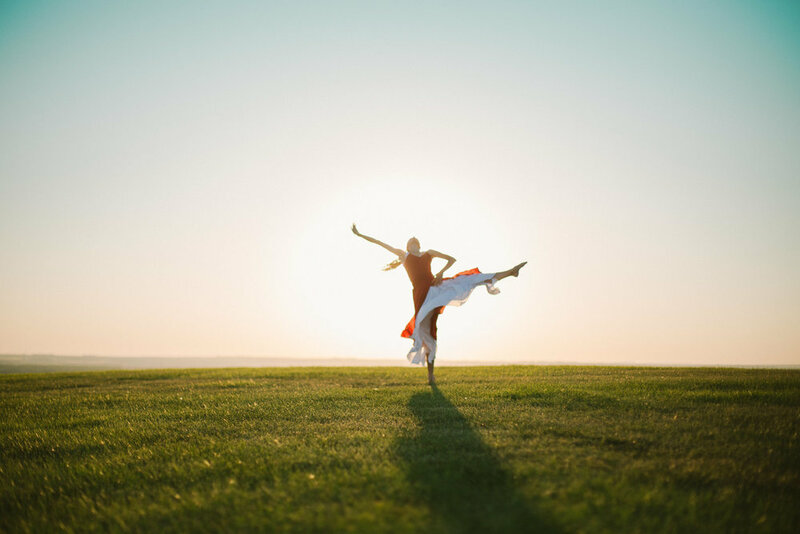 I am a dance/movement therapist and performer seeking to connect, inspire, and renew hearts. Currently based in Philadelphia, I cultivate compassion and beauty by being fully present to the reality in front of me. All of who I am and what I do is about compassion and beauty. Discovering true beauty demands a relationship, and I enter that relationship through the dances I dance and the clothes I create… through the people I meet and those from whom I learn. All to enter the life and passion of the one I am serving with my art and my presence… to love their beauty and to spread compassion through the flame of love. You can read more about my story and background here.